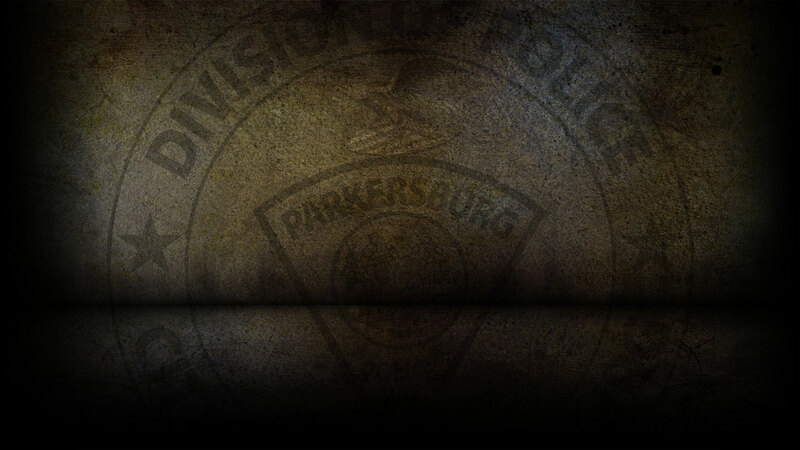 This past weekend the Parkersburg Police Department responded to 244 calls for service. Travis Fouty, 40 of Spencer, WV was arrested on 3/22/19 for Falsely Reporting an Emergency. Brandon Cumpston 29 of Vincent, OH was arrested on 3/22/19 on a capias for Failure to Appear. Phillip Knittel, 55 of Parkersburg was arrested on 3/22/19 for Possession with Intent to Deliver. Carl Robinson, 30 of Parkersburg was arrested on 3/23/19 for Obstructing an Officer and Disorderly Conduct. Philip Cowden, 50 of Parkersburg was arrested on 3/23/19 on a capias for Failure to Appear. Carl Robinson, 30 of Parkersburg was arrested on 3/24/19 on a DVP Violation. Selina Johnson, 33 of Parkersburg was arrested on 3/24/19 for Obstructing an Officer and Public Intoxication. On 3/22/19, officers responded to Laird Avenue in reference to a larceny. On 3/22/19, officers responded to Spring Street in reference to an improper registration. On 3/22/19, officers responded to Gabriel Brothers in reference to shoplifting. On 3/23/19, officers responded to Dudley Avenue in reference to a burglary that already occurred. On 3/23/19, officers responded to 45th Street in reference to a destruction of property. On 3/23/19, officers responded to Jefferson Street in reference to a grand larceny. On 3/23/19, officers responded to 36th Street in reference to a petit larceny. On 3/24/19, officers responded to Postlewaite Street in reference to a larceny that already occurred. On 3/24/19, officers responded to PPD Headquarters in reference to a petit larceny that already occurred. On 3/24/19, officers responded to Pizza Hut on Pike Street in reference to a destruction of property. On 3/24/19, officers responded to Swann Street in reference to a burglary that already occurred. On 3/24/19, officers responded to 29th Street in reference to a burglary that already occurred. On 3/22/2019-03/24/19, officers responded to six motor vehicle accidents.